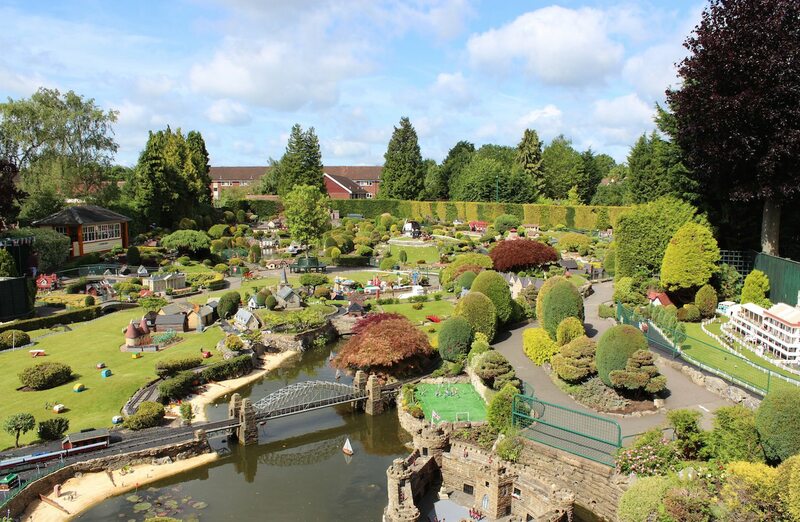 Bekonscot Model Village and Railway is the world’s oldest model village, with much to attract adults as well as children – and if anyone understands the engineering involved in maintaining this attraction, it’s Bekonscot’s Senior Engineer, Chris Nickson. Chris has been involved with the Village since he was just nine years old, when he started helping his elder brother in various maintenance tasks around the site and really understands how LEDs show Bekonscot Model Village in a new light. Despite the recognition that comes from 85 years of existence, Bekonscot is always interested in ideas that can increase visitor numbers, improve customer experience and boost its profits, which are all given to charity. Chris’s expertise was needed for one such idea, which was to extend Bekonscot’s open season further into the winter period. While this has increased visitor attendance, it has also provided an opportunity to show the Village in quite literally a new light. Winter opening means that visitors are still on site after darkness falls, so some type of illumination is needed. 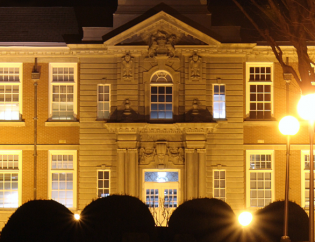 With the Village’s proximity to residential areas, floodlighting is not an acceptable solution. Instead, Bekonscot hit upon the more attractive alternative of installing lighting into the village’s buildings. 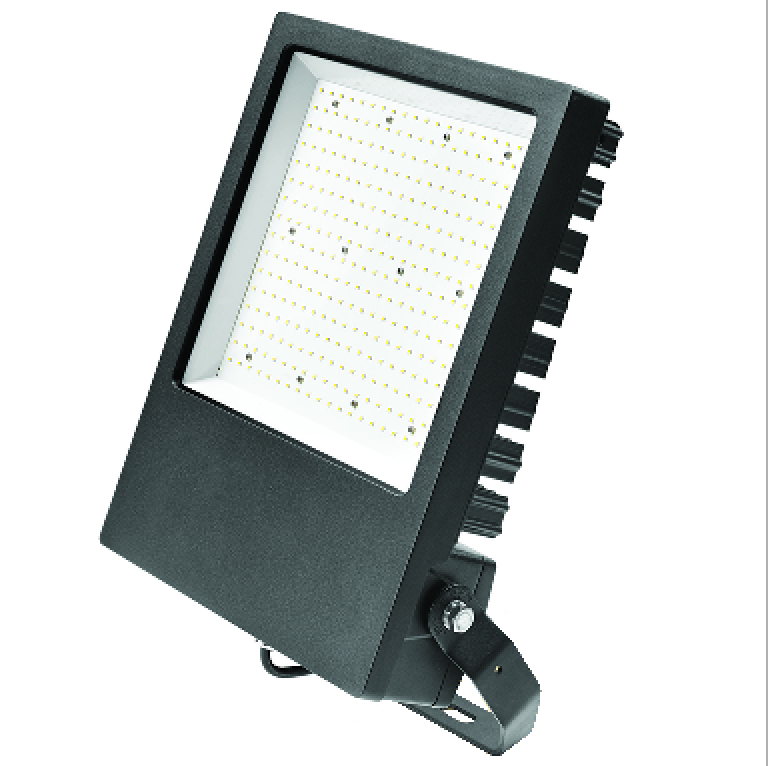 This has become an added customer attraction while providing a practical means of illumination. 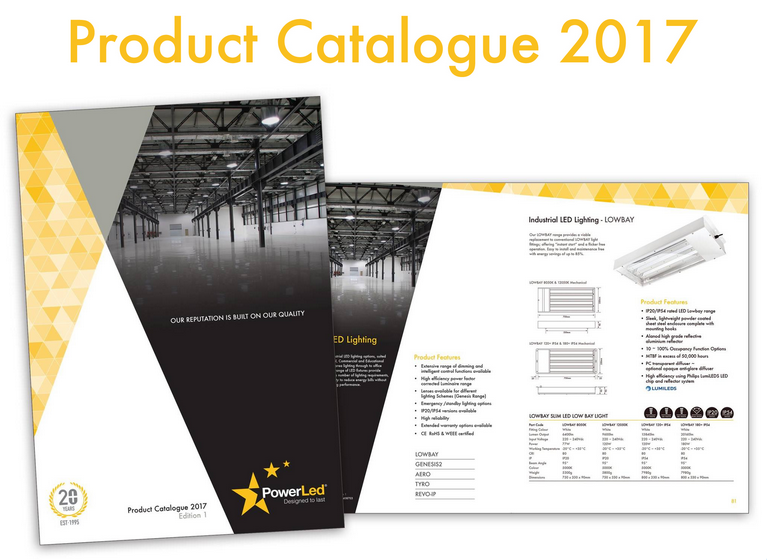 The LED light bars proved ideal for installation within the buildings, as they emit light which is diffused as well as powerful. 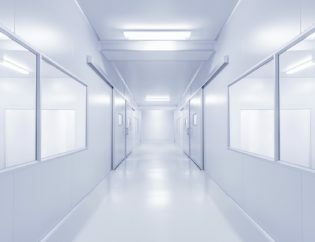 This gives the impression that a building is internally illuminated by a number of distributed light sources – as a real building would be – rather than a single large light source. 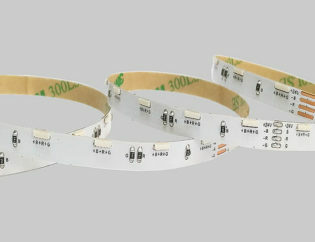 The Flexi-strips, with their slightly smaller form and IP67 rating, were more suitable for locations such as the undersides of model railway station roofs. In Chris’s opinion, both LED formats emit surprisingly high light levels for their rating and size. So far, about 50 buildings have been illuminated. Every building belongs to one or another of nine zones, each driven by a Zone Controller unit. These units comprise an IP67-rated enclosure containing a PowerLED MWH-V24G-AP or similar LED driver and 24 V distribution terminals. The IP65-rated 240 W LED driver accepts AC mains input and delivers up to 10 A at 24 VDC to the distribution terminals. One low-voltage power cable from each building is run back through underground conduit into the Zone Controller enclosure and plugged into the 24 VDC distribution terminal strip. This means that an individual building can be quickly and easily isolated simply by unplugging its power cable – a function that is particularly useful when the village is being filmed, as film crews often want to selectively light buildings to obtain the effects they want. Entire zones can also be powered on or off by a single button within Bekonscot’s control centre, thanks to control relays installed within the zone enclosures. Future plans include a facility for starting up all the zones in a PLC-controlled sequence, from a single control centre pushbutton command. Expansion is also under way, with another three zone controllers and 30 more buildings being illuminated, with more planned for the future. Other ideas include point lighting for streetlamps or even car headlights. “The possibilities are limited only by our imagination, time and budget” commented Chris. The zone controller units have been installed into strategic, hidden locations behind hedges and walls around the site. Cabling into buildings located nearer to the centre of the Village was more of a challenge than for buildings around the periphery, due to the difficulties of digging trenches and laying the conduit in the time available. 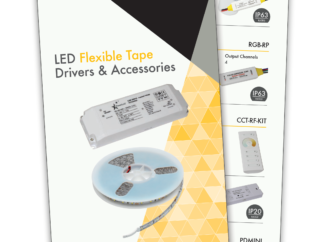 However the LED lights’ modest power consumption meant that all of the 24 VDC cable runs operate satisfactorily, without excessive voltage drops. 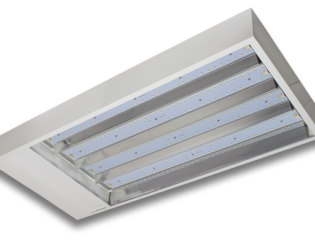 The LED light bars and flexi-strips, together with their associated cabling and connectors, can be accessed simply by lifting the roof from their host building. Chris is looking forward to extending LED lighting coverage throughout the village, and to making other imaginative uses of different LED lighting products as opportunities become apparent in the future.